The Château of Brézé welcomes you once every year to the Heritage days. It will be open from 10am to 6pm during this event. The Heritage days are a great time during which you will discover the secrets of the castle and attend unusual animations. On this occasion, tales, legends and historical anecdotes are narrated to you, for the delight of the young and old. 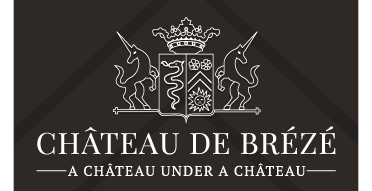 Come to the Heritage Days for an unforgettable tour of the Château de Brézé !